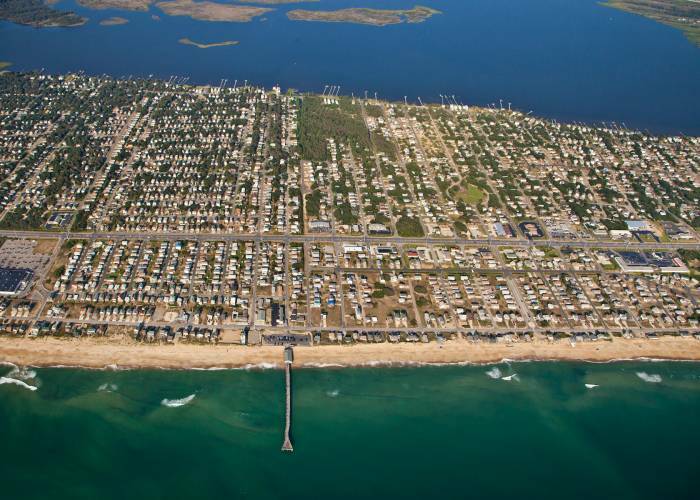 The Outer Banks has several popular piers that you can fish from. An added benefit is that many piers carry their own fishing license that covers fishermen, so you don't necessarily have to go get an individual license. 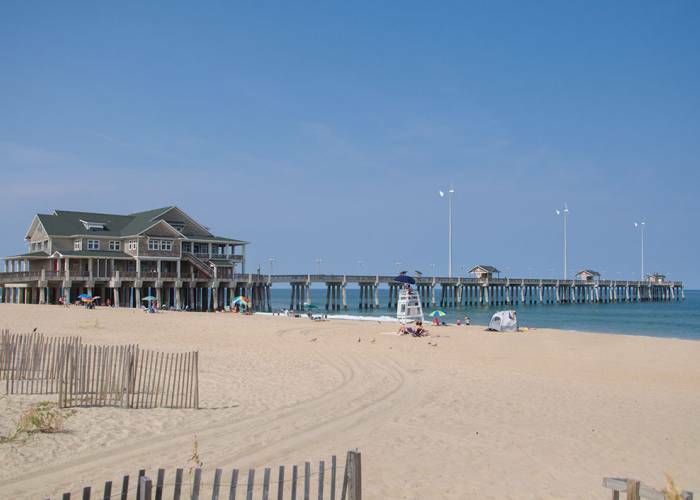 The Outer Banks Fishing Pier in South Nags Head is well known for great fishing and it's family atmosphere. This is the Outer Banks Pier closest to Oregon Inlet. It is open 24 hours a day and is lighted. This historic pier has been serving fishermen...and fisher women...for over 50 years. 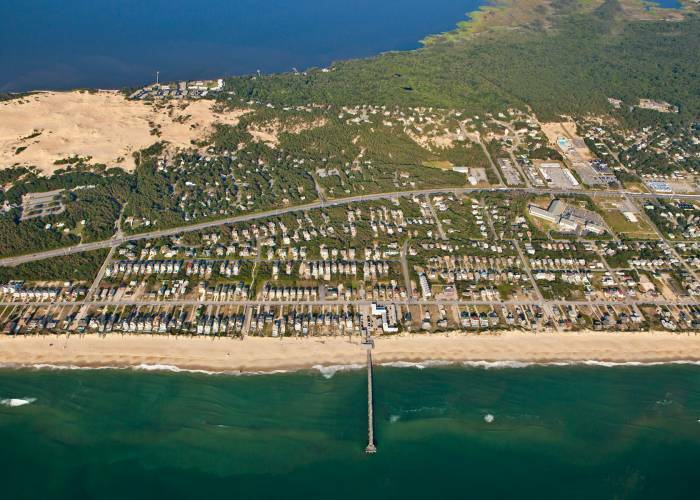 Jennette's Pier offers an experience unlike any other on the Outer Banks. Part of the NC Aquariums, its mission is to educate as well as provide an excellent spot for fishing. No old wooden buildings or wavy decking here. The pier extends straight as an arrow, one thousand feet into the ocean. Nags Head Pier is open from Easter through Thanksgiving, and stays open all day and night from Memorial Day through Labor Day. The tackle shop has everything you need, from bait to rod and reel rentals, to snacks and drinks after a long day of fishing. 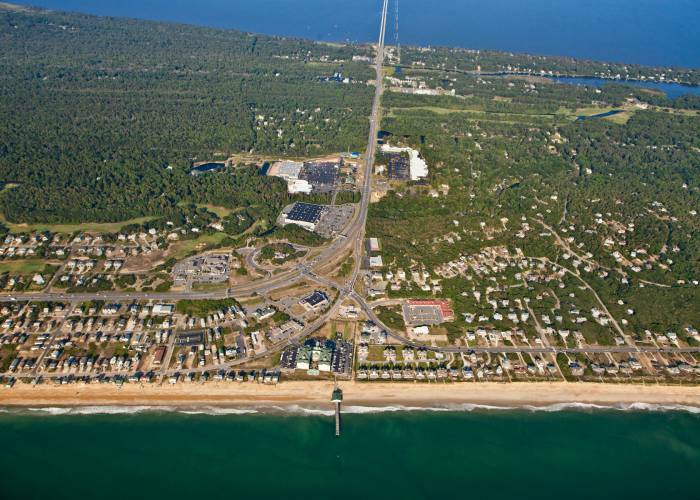 Coming to the Outer Bank over the Wright Memorial Bridge, your first glimpse of the beach used to be straight ahead by the Kitty Hawk Pier. Avalon Pier, in Kill Devil Hills on the Outer Banks, is one of the oldest and best-loved fishing piers by locals and visitors alike. 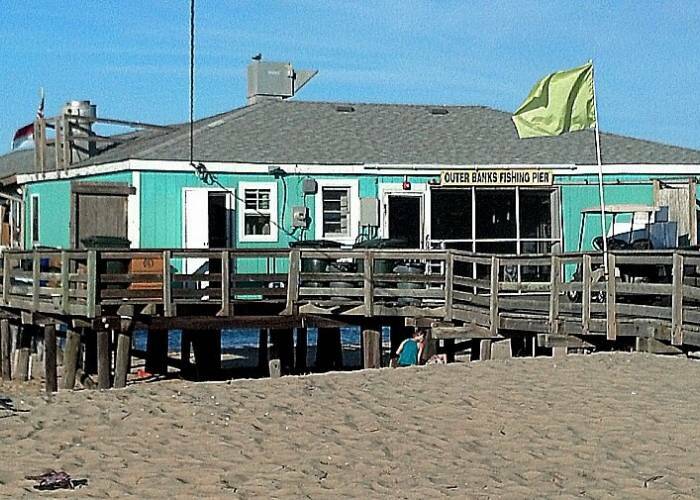 The pierhouse offers a bait and tackle shop, as well as rod and reel rentals, a snack bar and a large arcade with pool and foosball tables for the whole family.